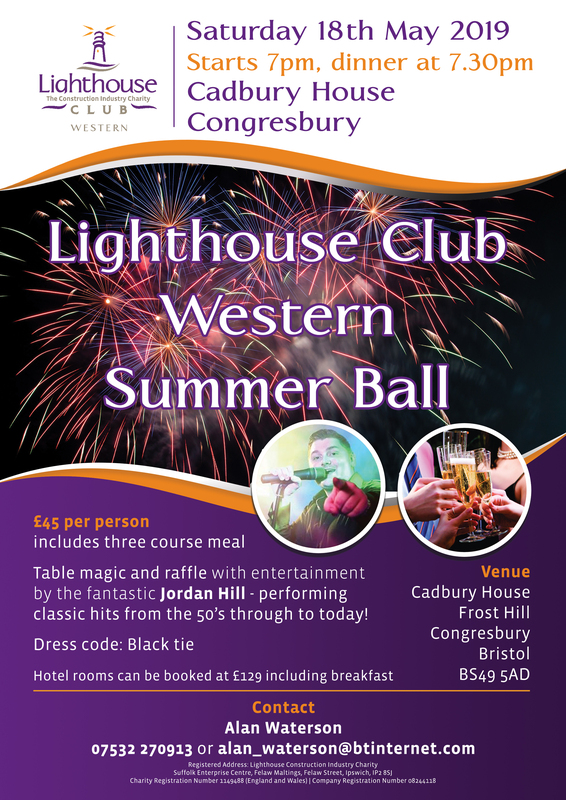 Join us for our fantastic Western Summer Ball, taking place at the Cadbury House, Congresbury on Saturday 18th May 2019. 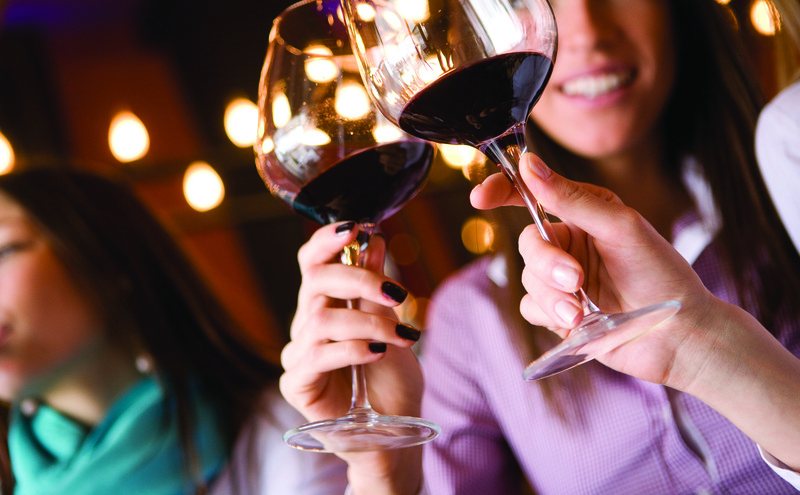 A fantastic evening awaits – with a three-course meal, table magic, raffle and entertainment from Jordan Hill, performing hits from the 50s right through to today – it’s not to be missed! Places are £45 per person. Book your place today for this fabulous evening and help raise money for our construction community.